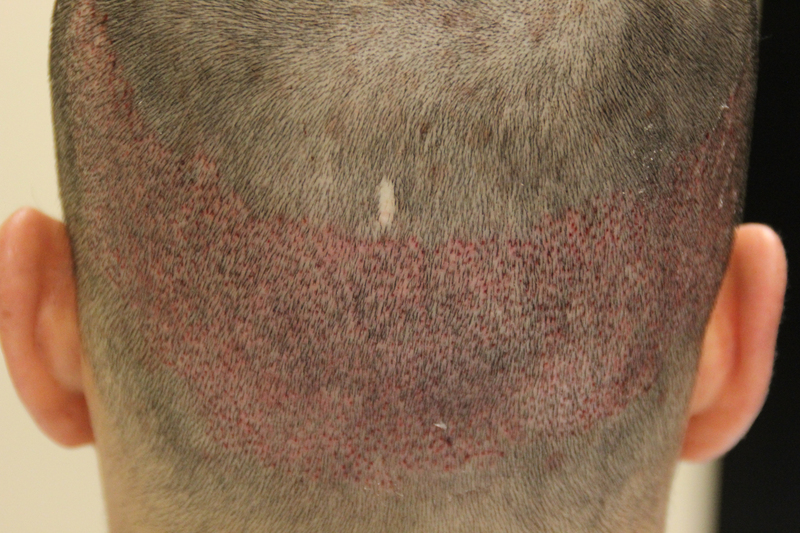 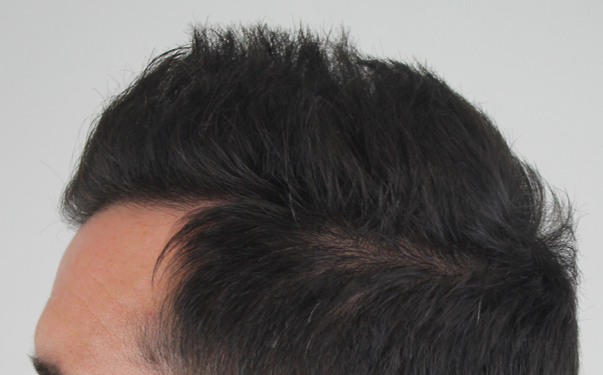 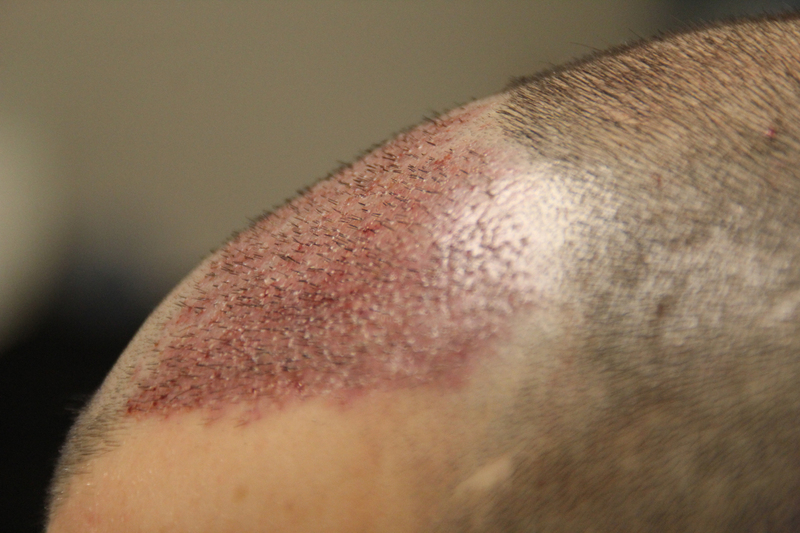 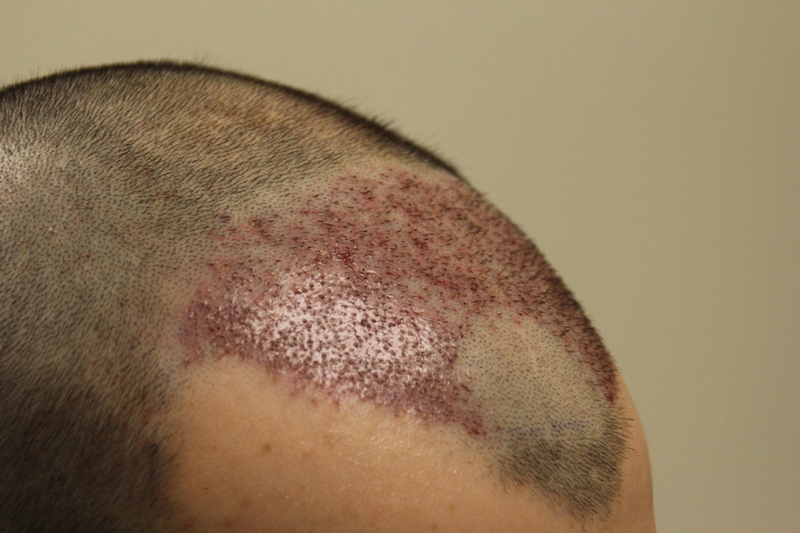 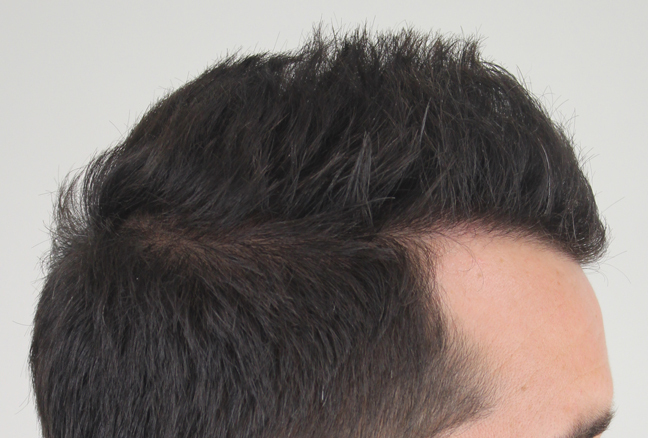 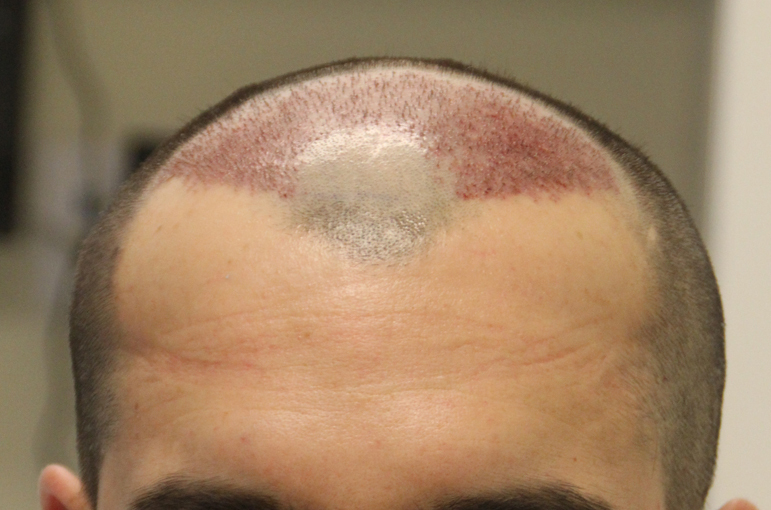 This 33-year-old patient came to us with pronounced thinning in the front hairline, resulting in a thinning look extending back to his midscalp. 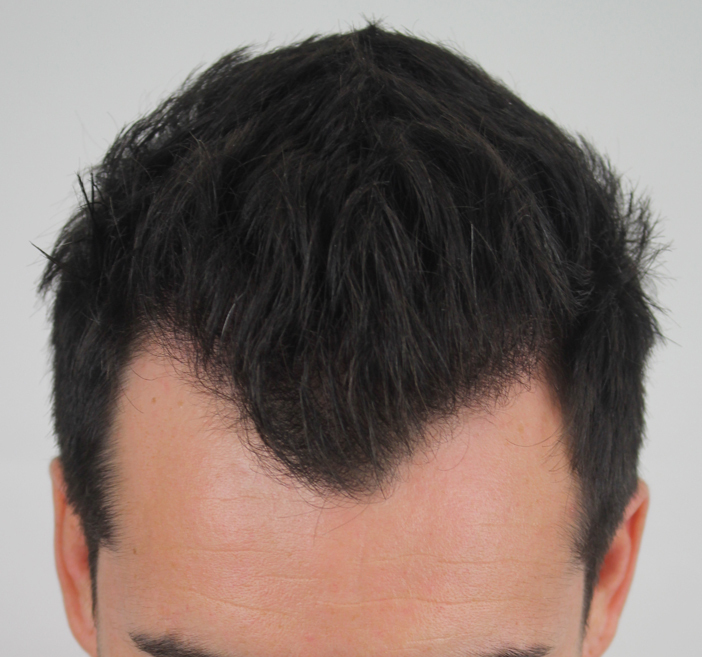 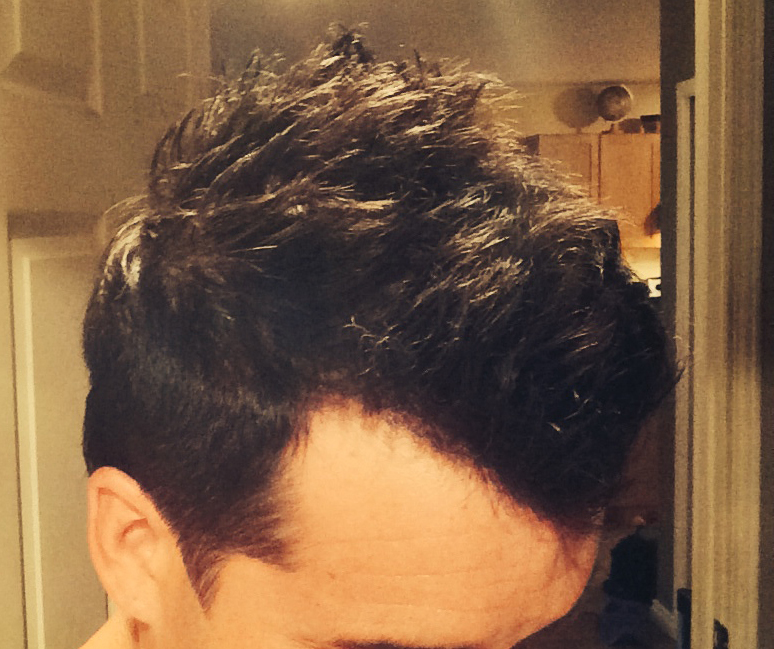 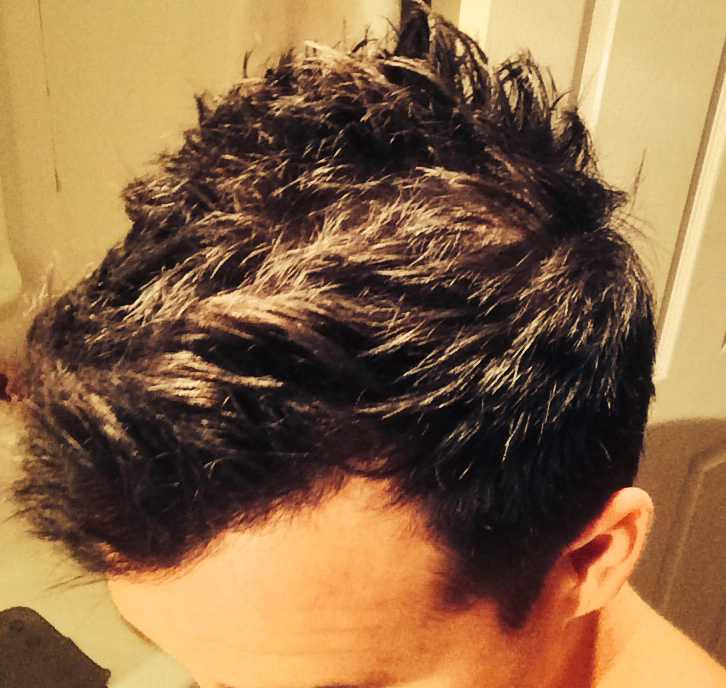 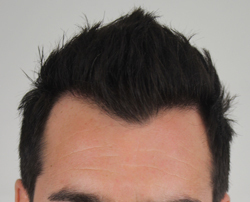 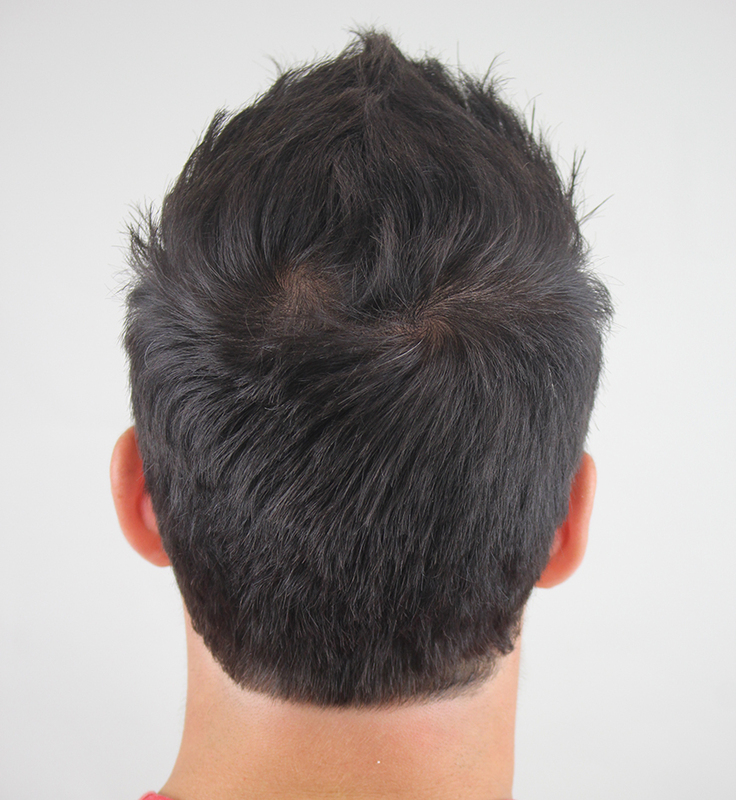 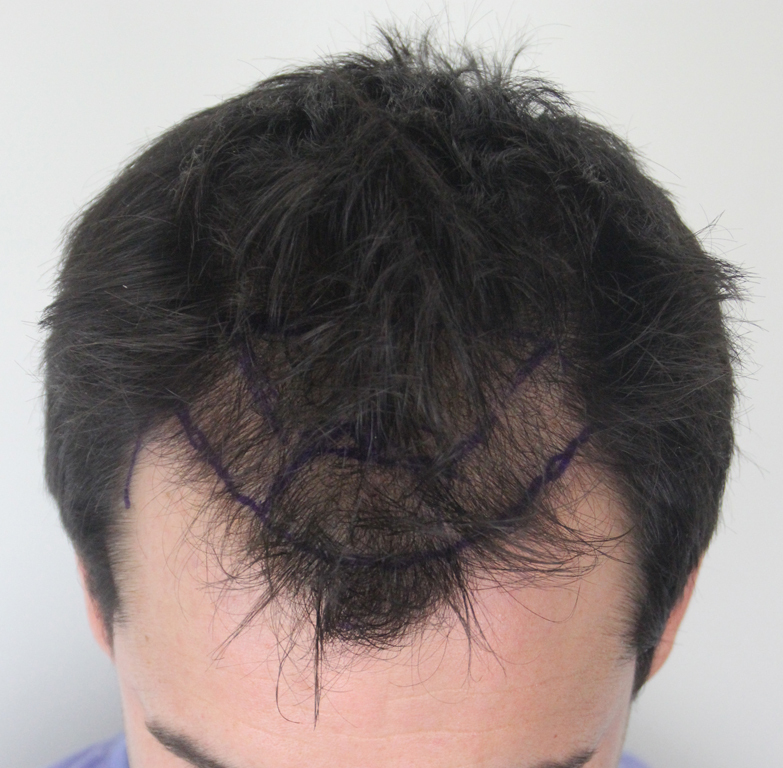 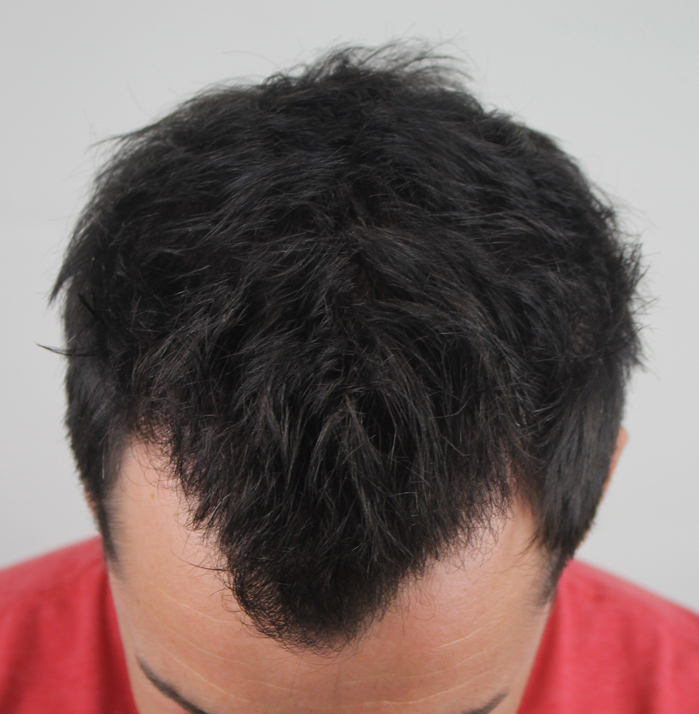 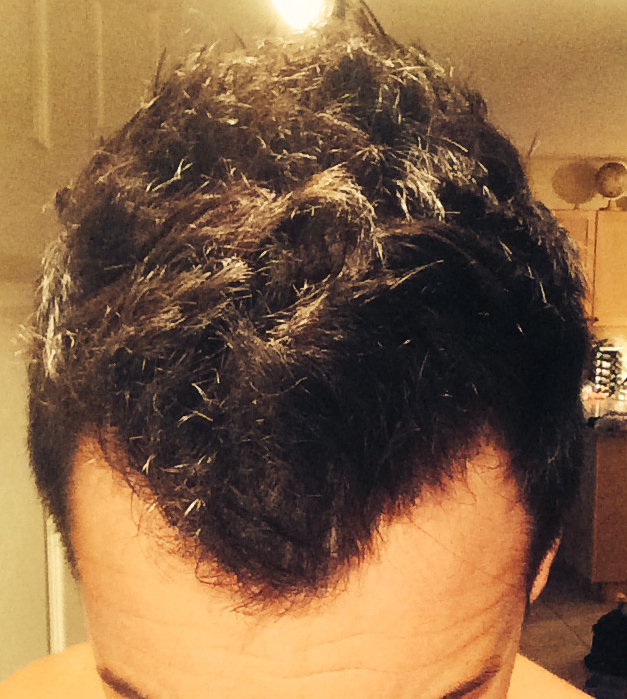 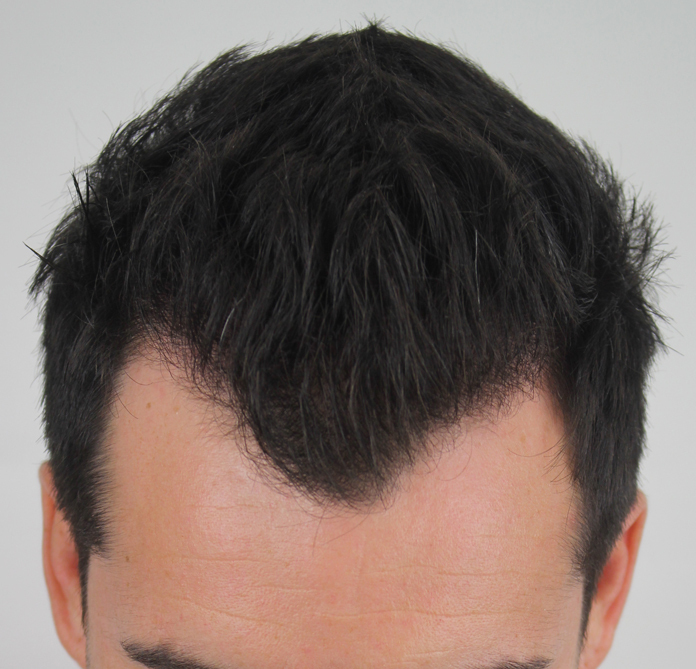 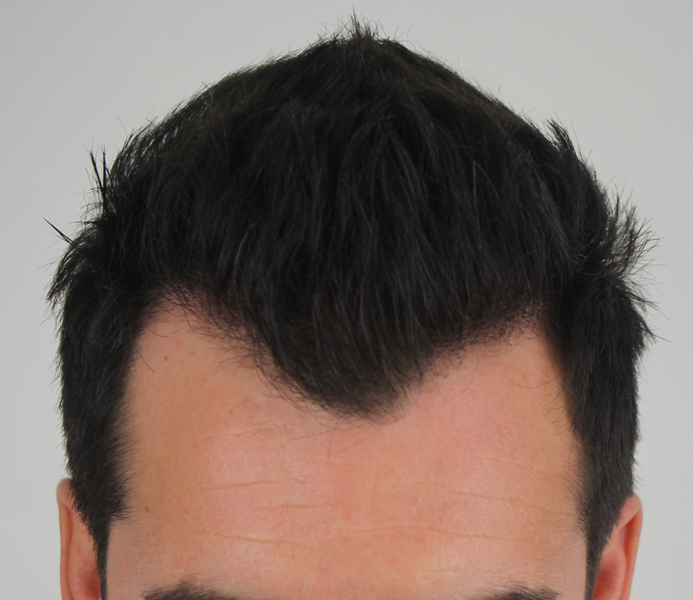 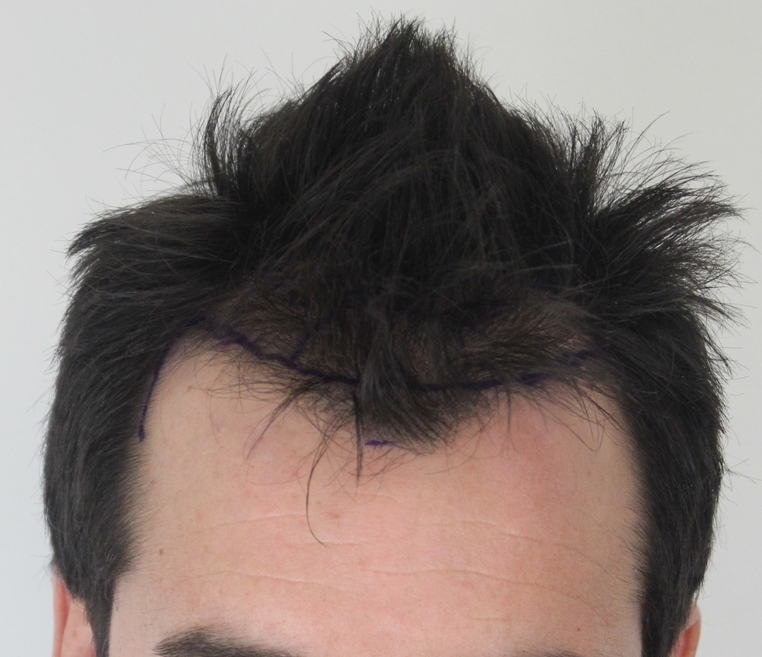 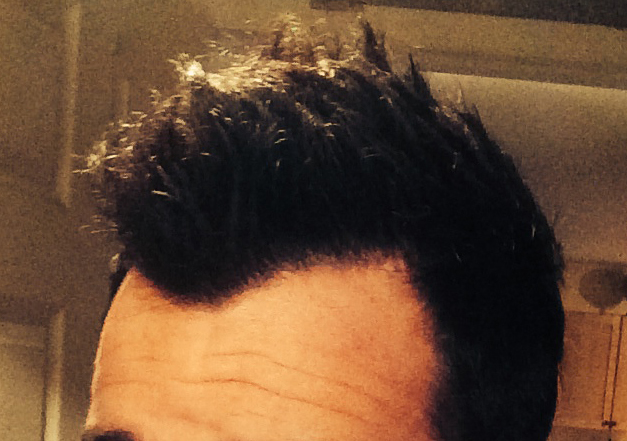 This patient opted for Rahal FUE™ to add 1848 grafts for 4113 hairs total to his front hairline. 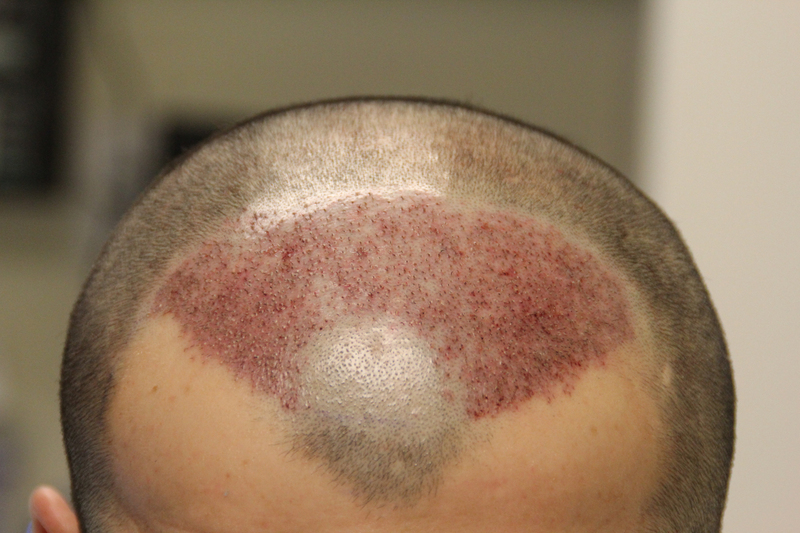 The results you see here are obtained after just six months – this patient still has plenty of maturity and growth to go!